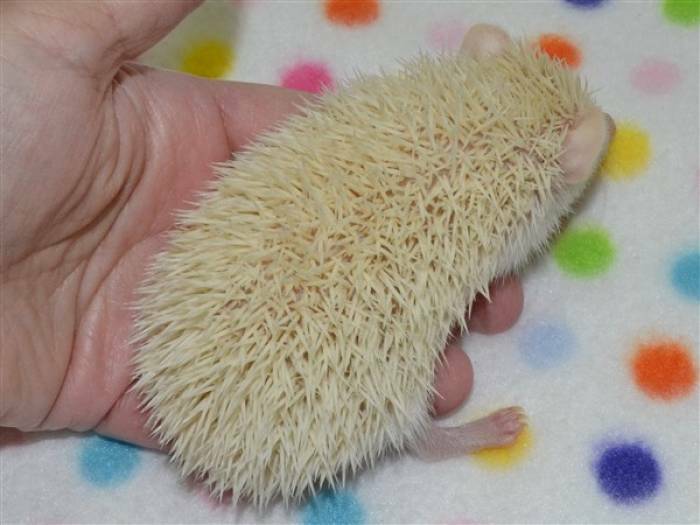 Welcome to Blizzard Baby Hedgehogs, formerly Beach Bum Hedgehogs. 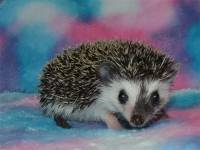 We've moved from the beaches of Florida to the lakes of Michigan. We needed to adapt our name to the new climate, so Blizzard Baby Hedgehogs (still BBH) is our new home on the web. 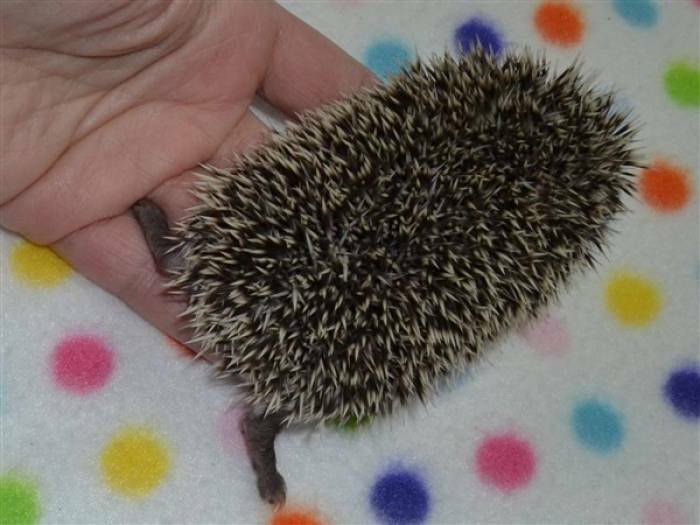 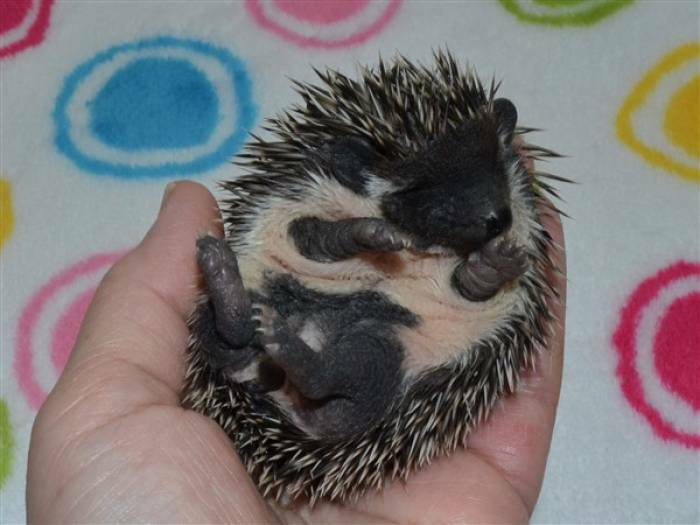 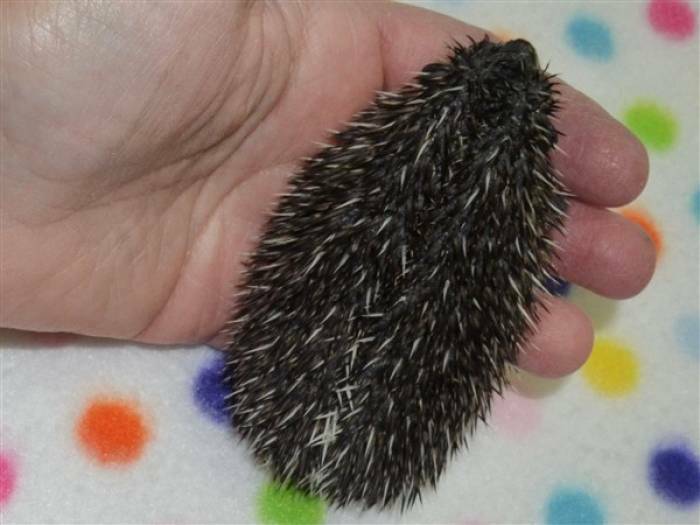 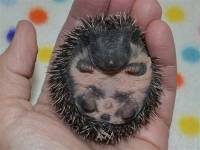 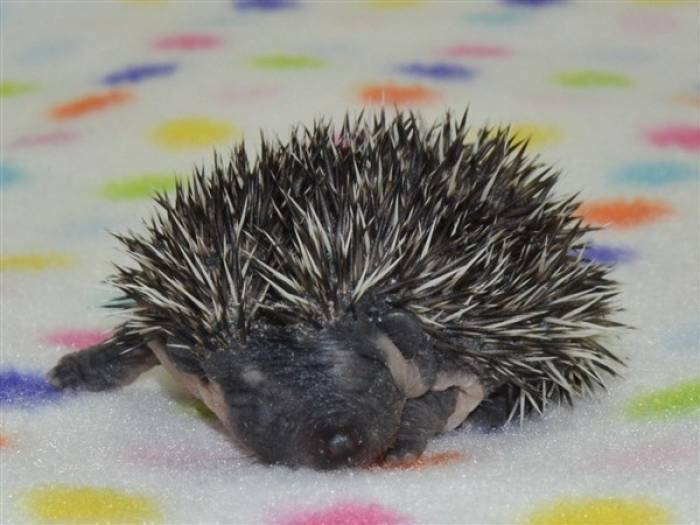 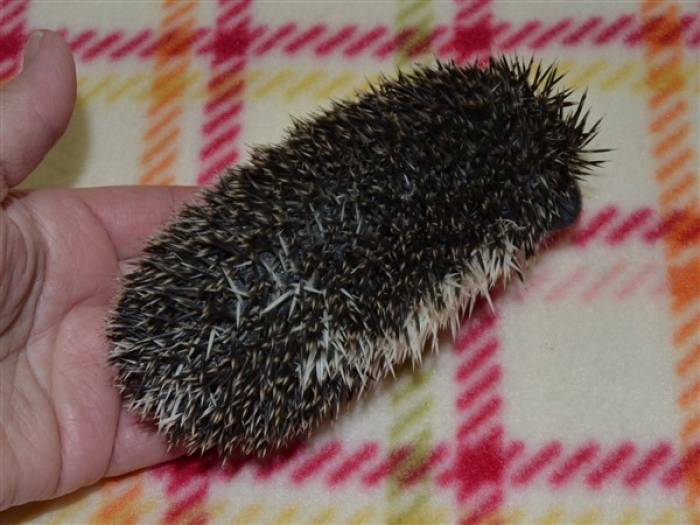 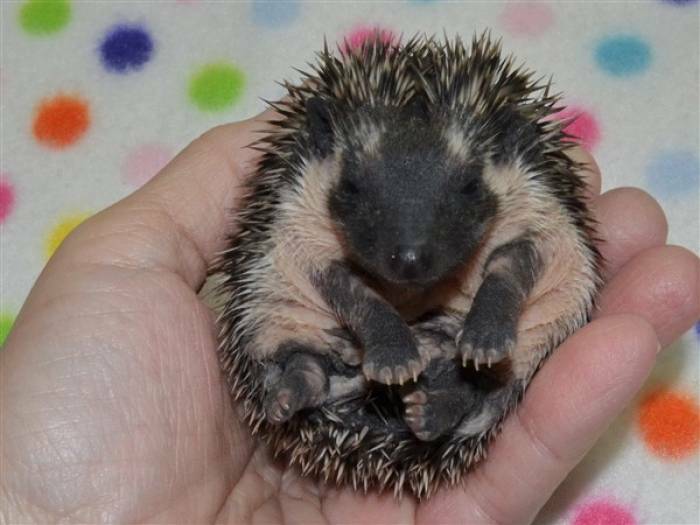 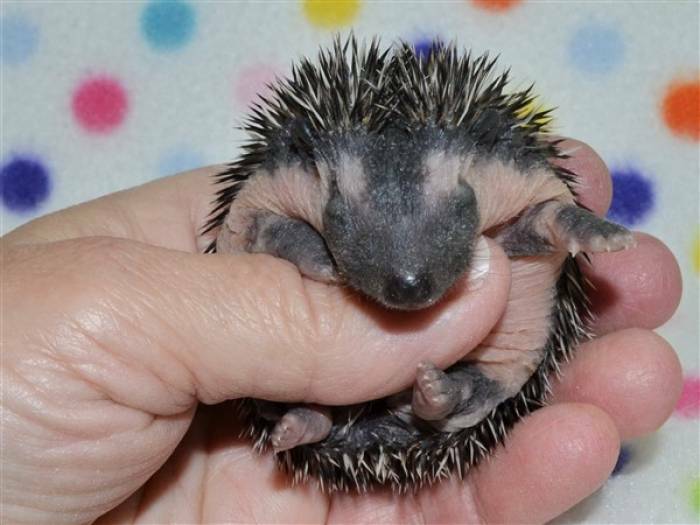 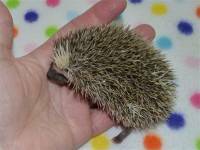 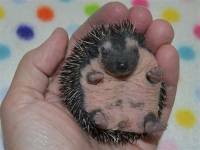 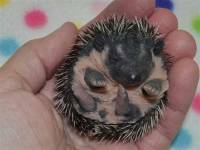 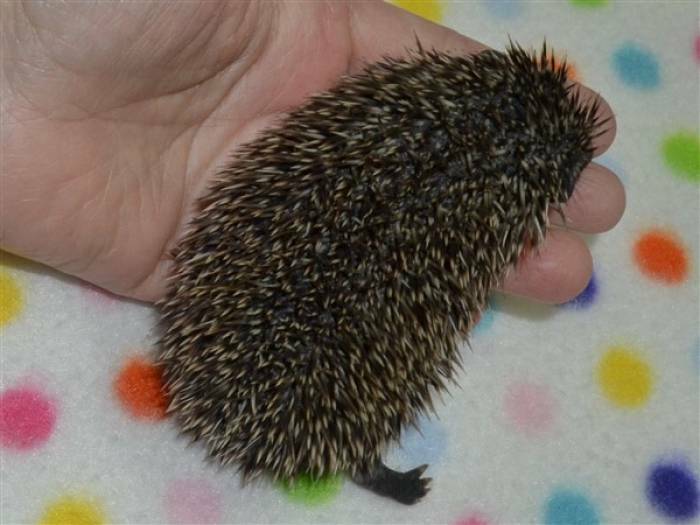 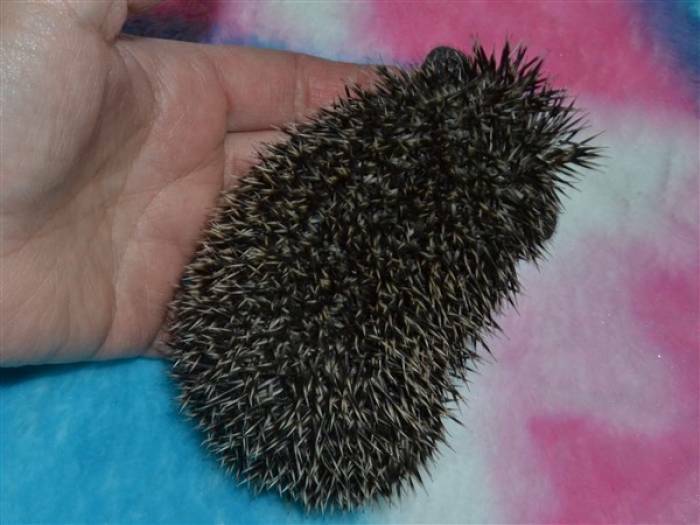 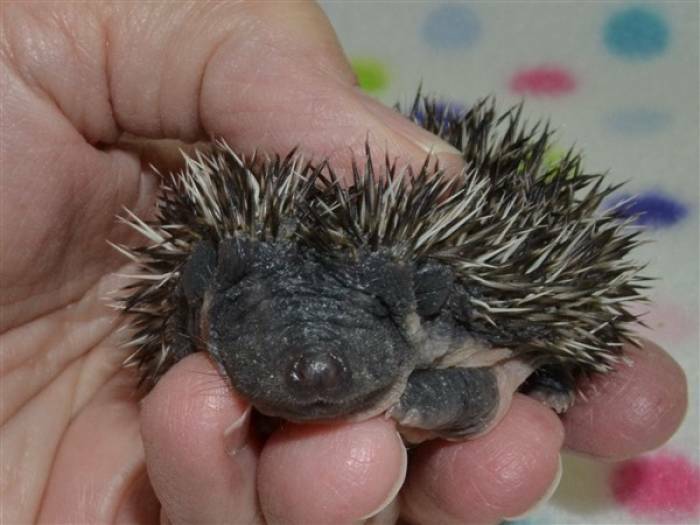 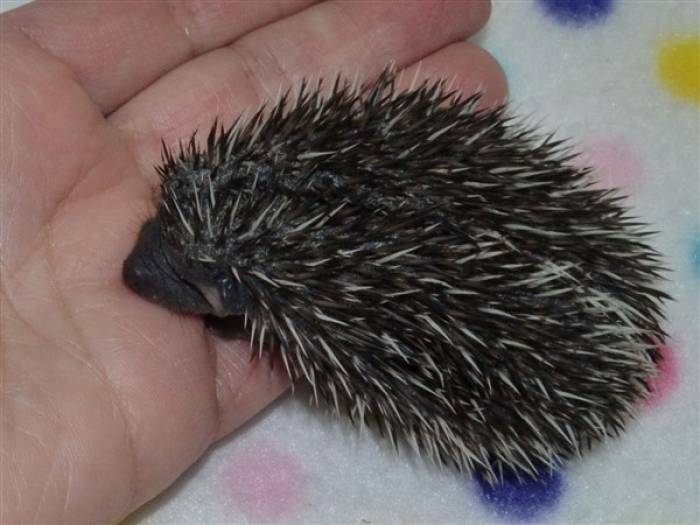 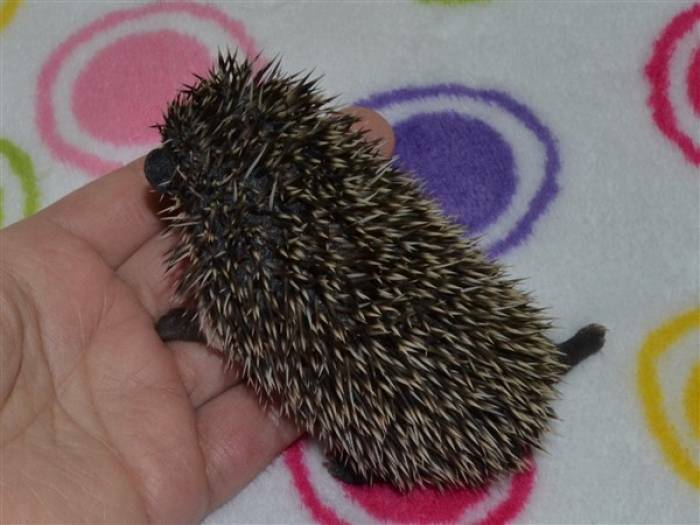 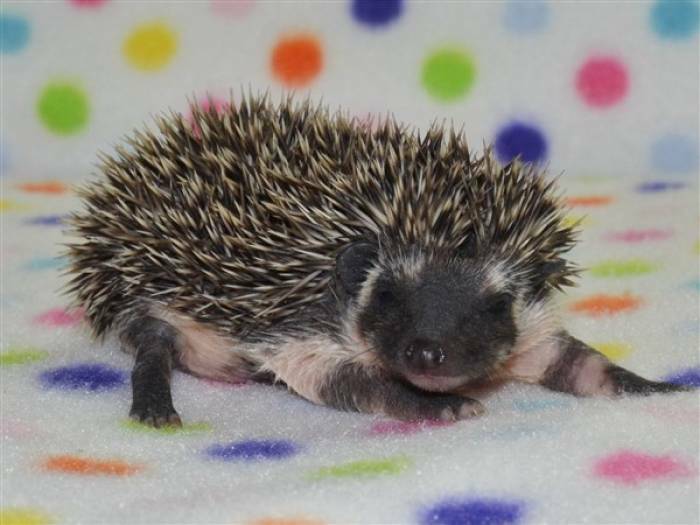 All of our hedgehog babies come with a 6 month congenital health guarantee and a lifetime warranty against WHS. 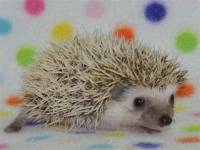 Also, we are located in Johannesburg, MI. 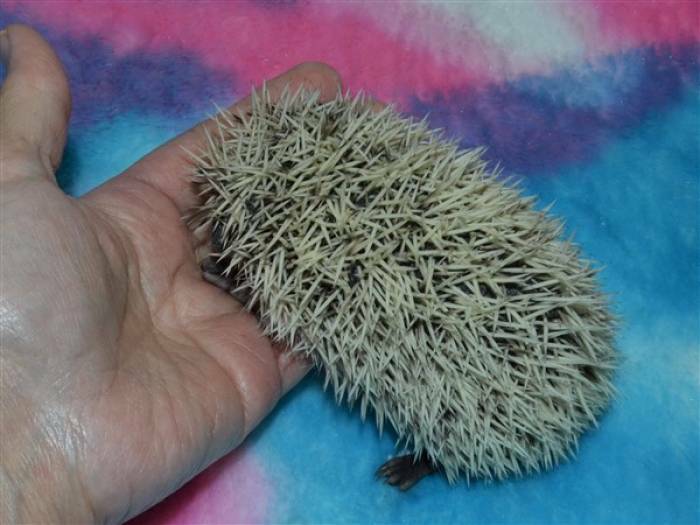 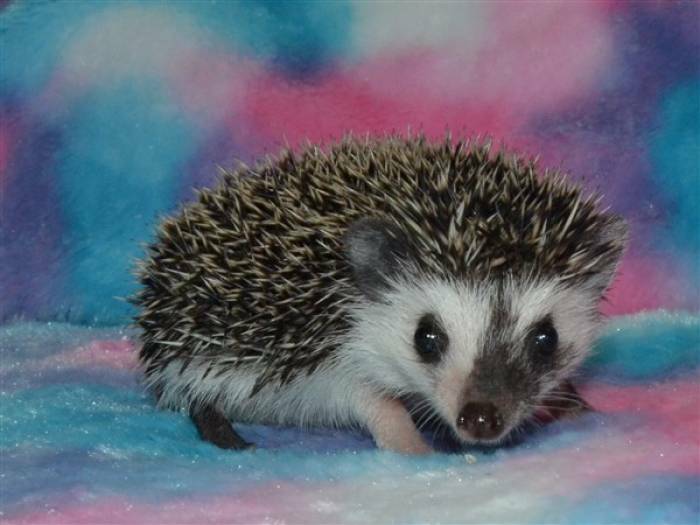 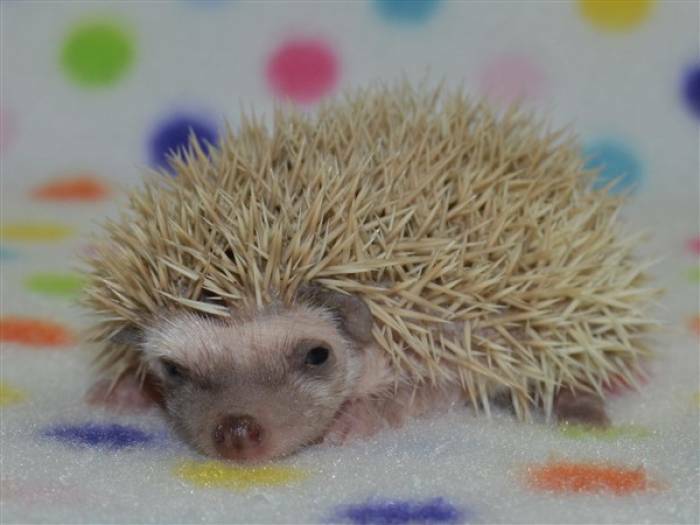 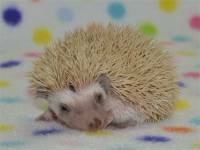 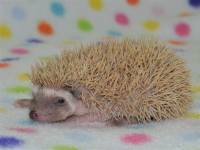 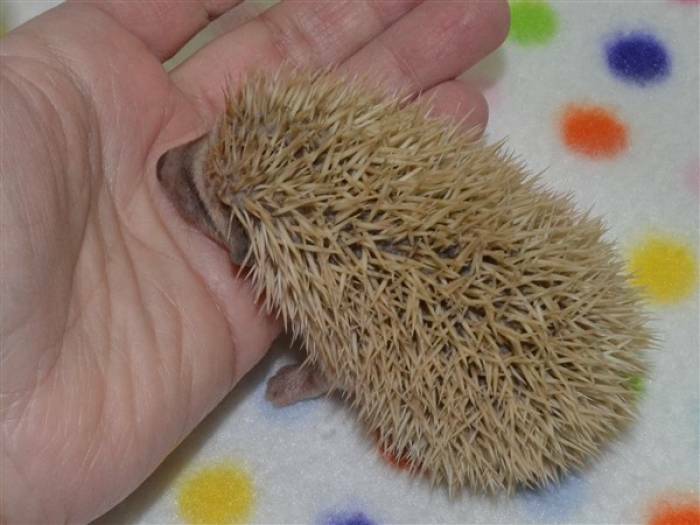 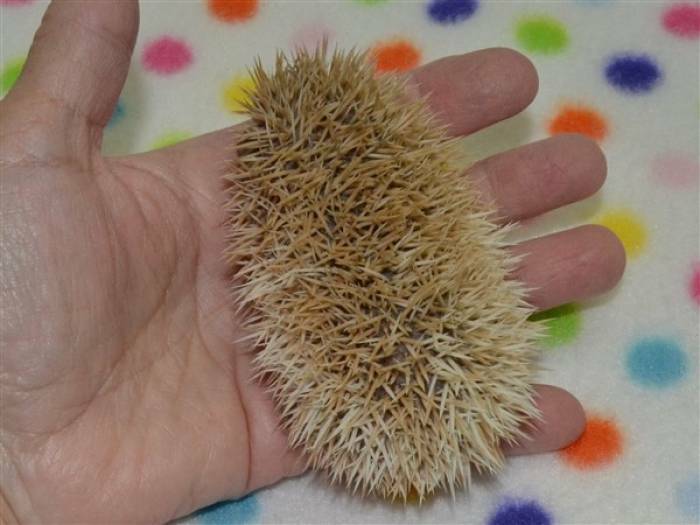 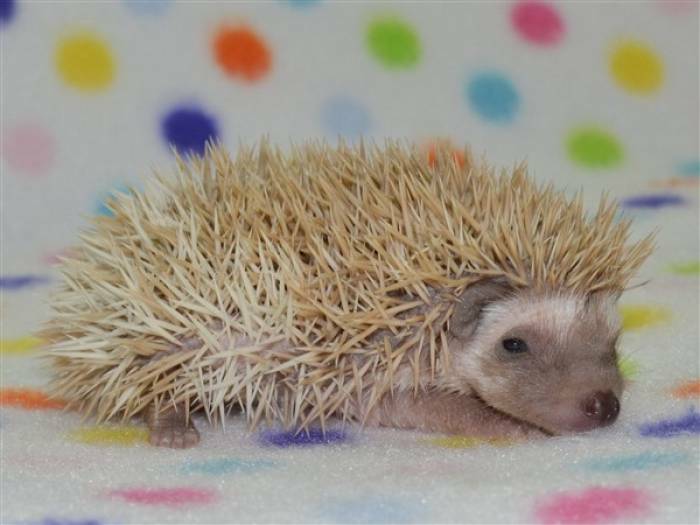 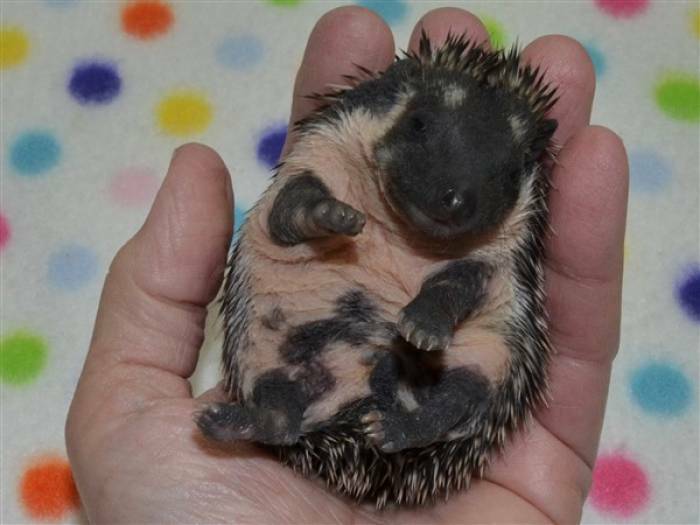 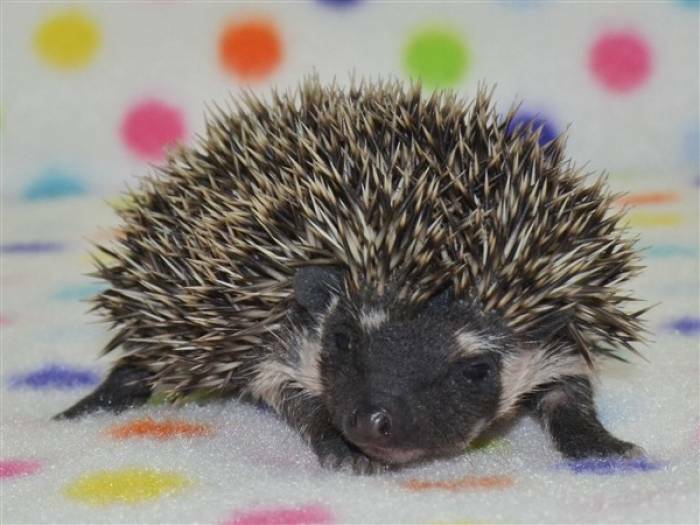 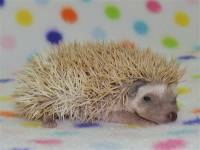 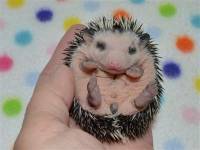 The price of our babies start at $185 and go up from there depending upon the rarity of the color of the hedgehog. 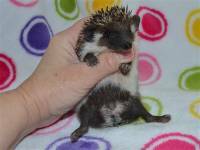 Our black babies will be priced higher and nicely marked pintos will have a bit higher pricing also. 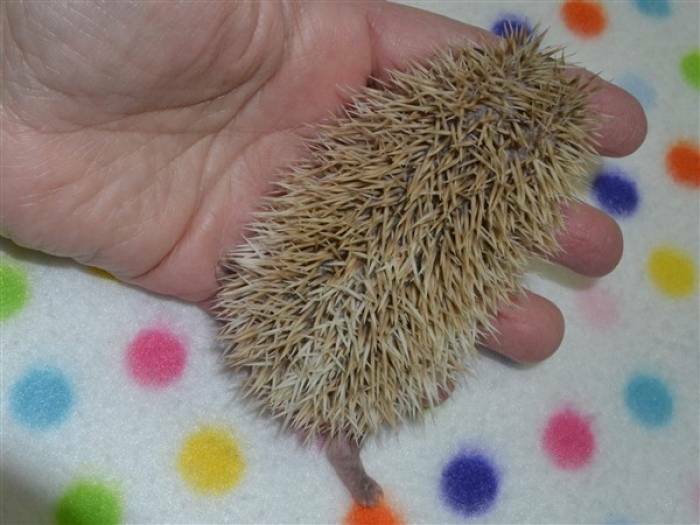 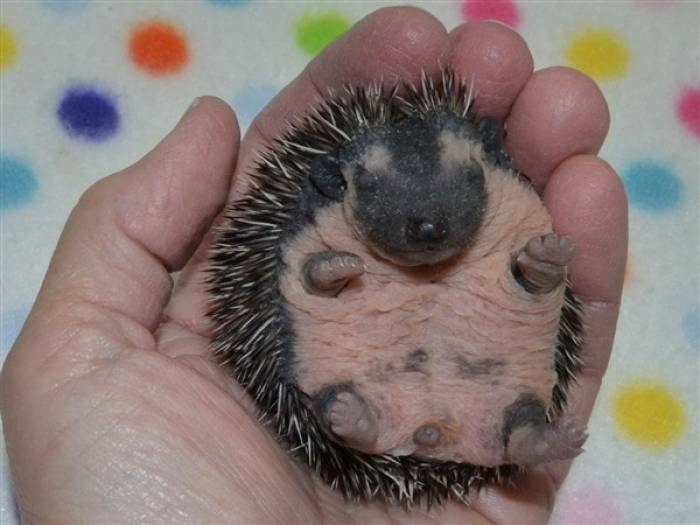 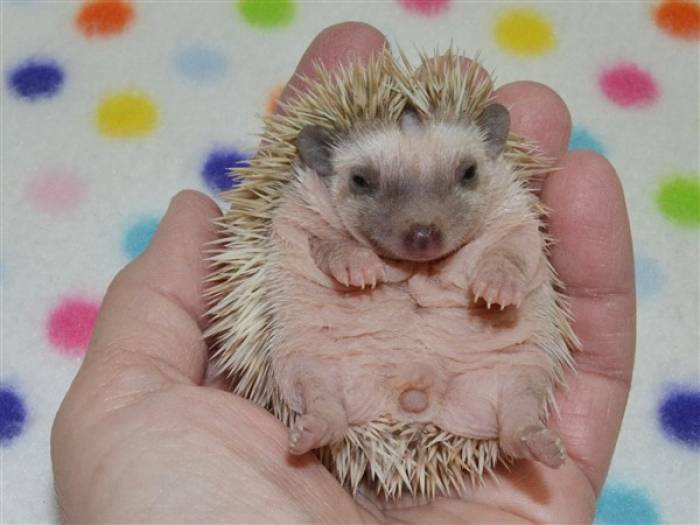 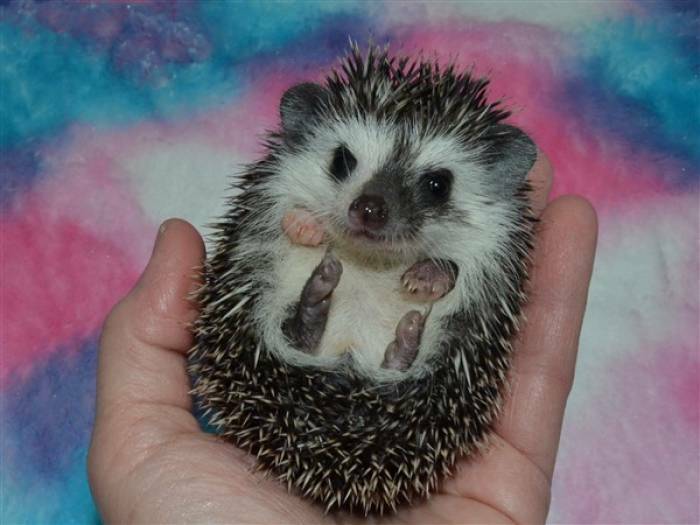 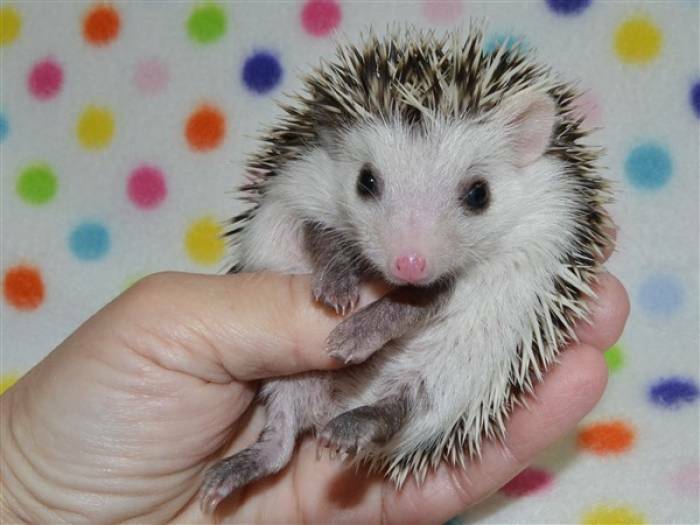 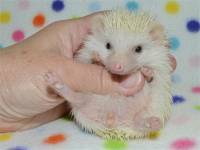 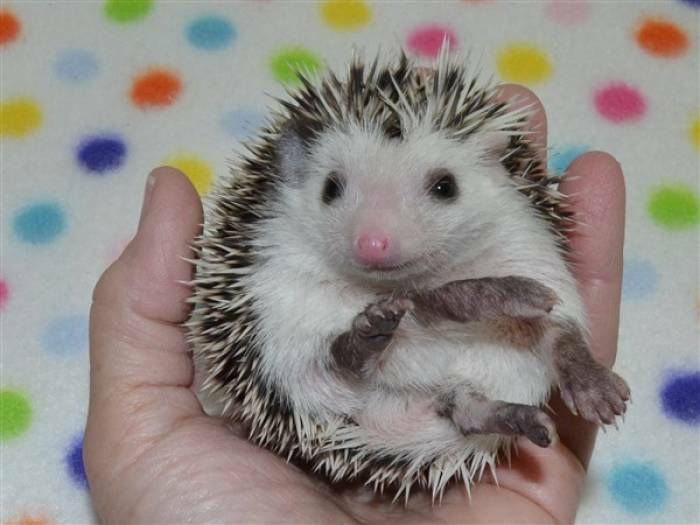 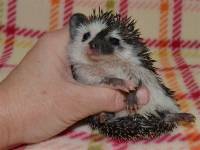 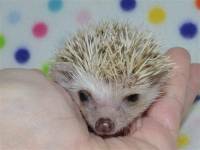 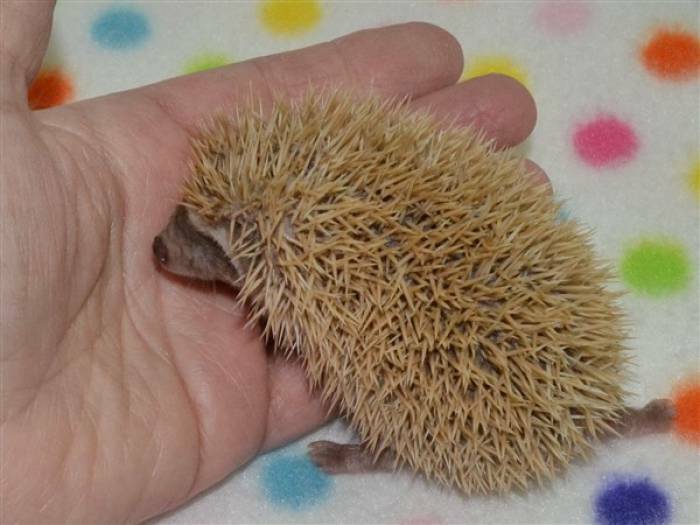 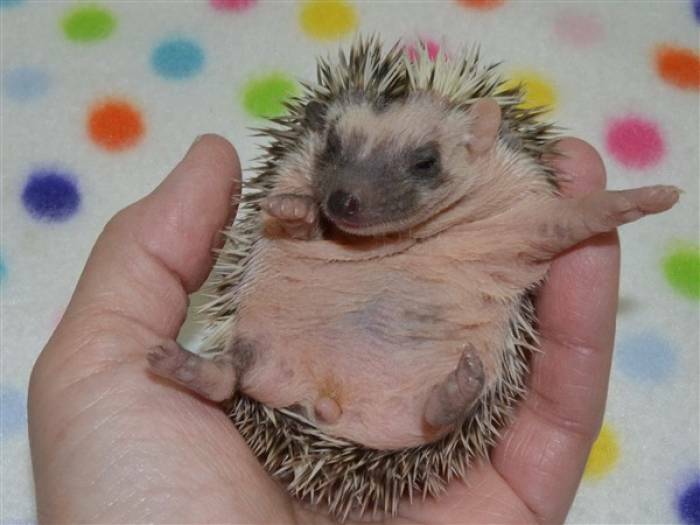 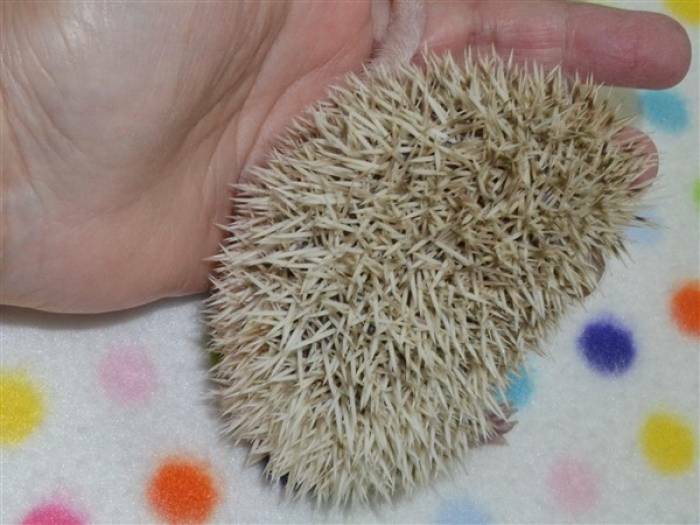 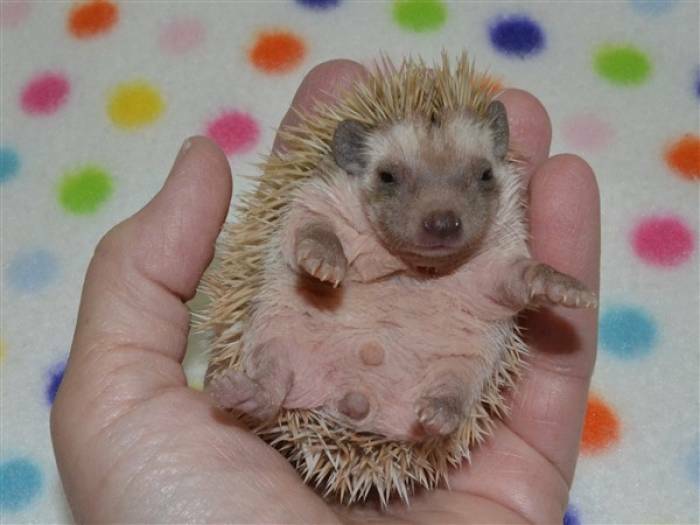 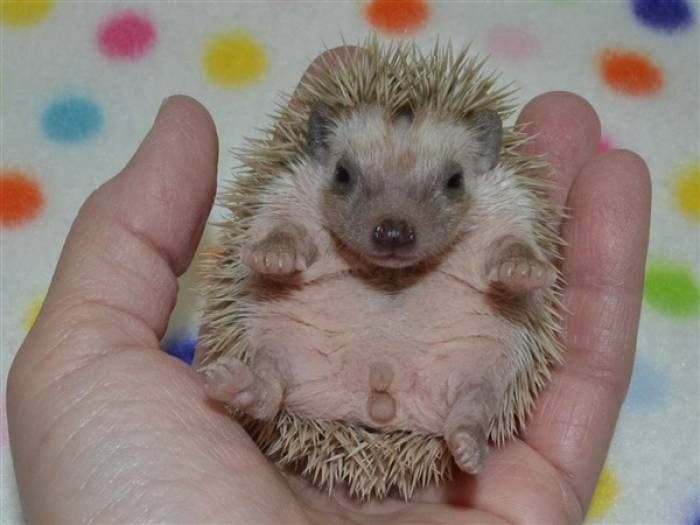 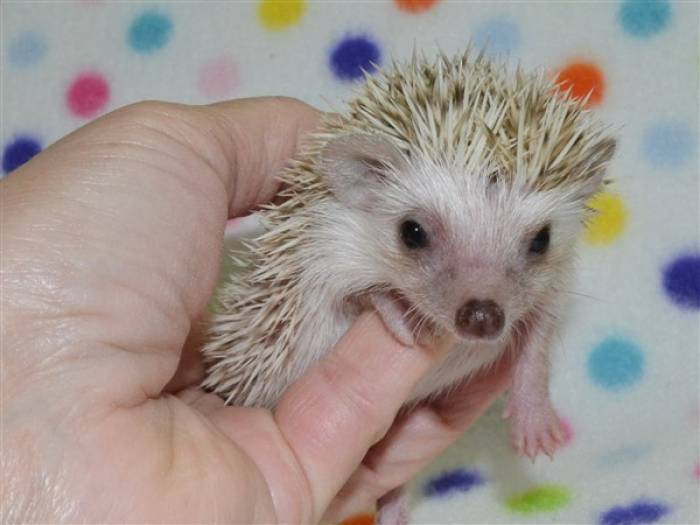 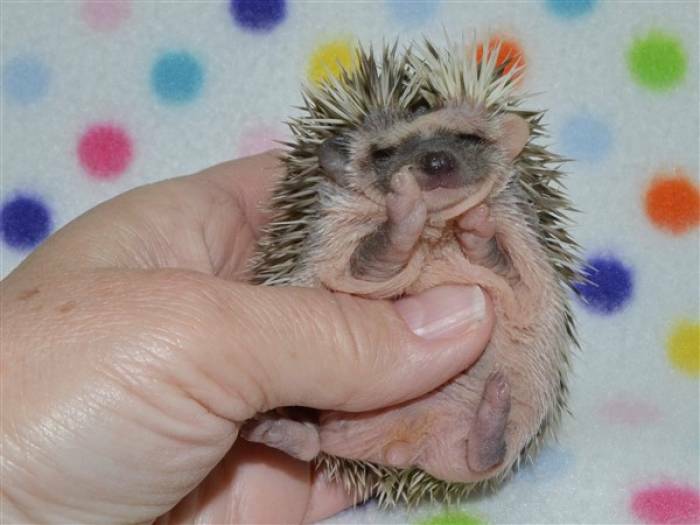 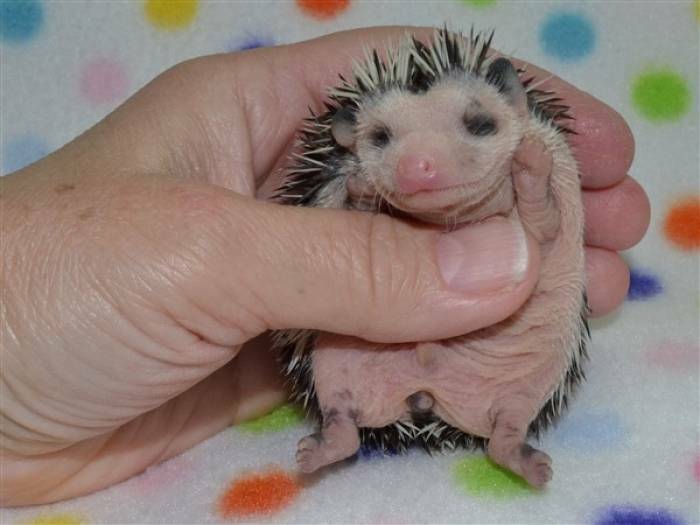 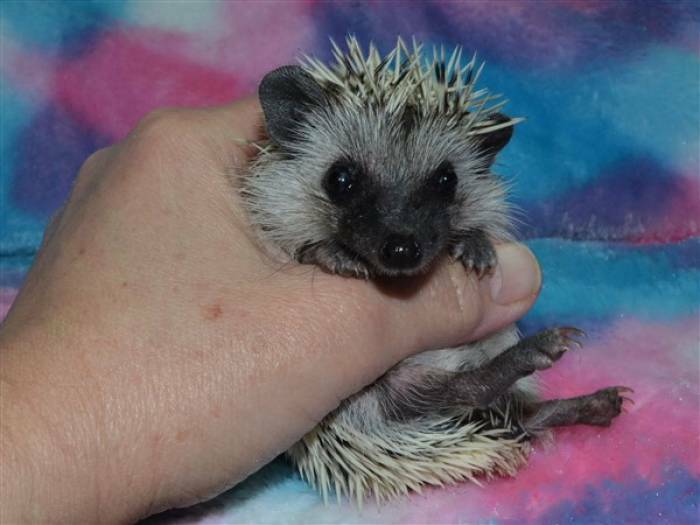 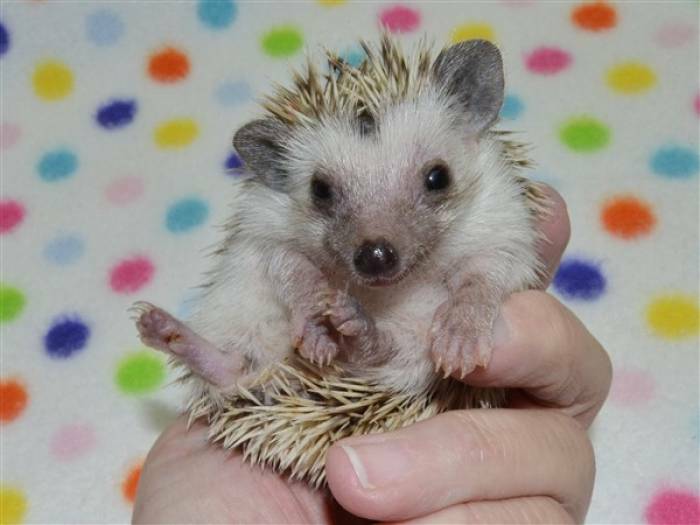 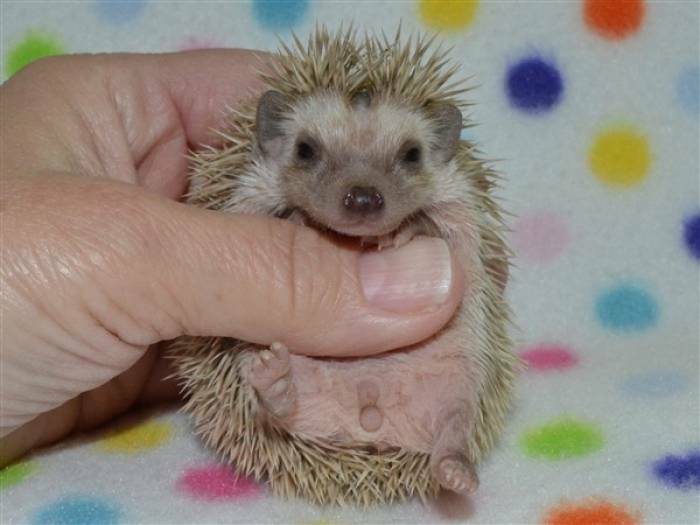 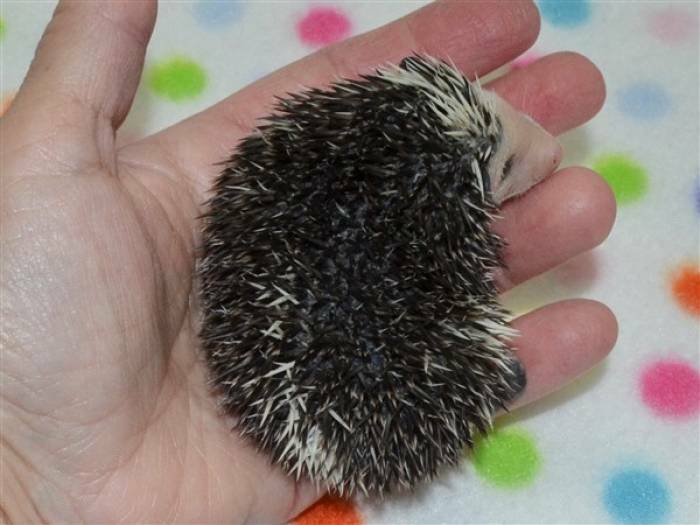 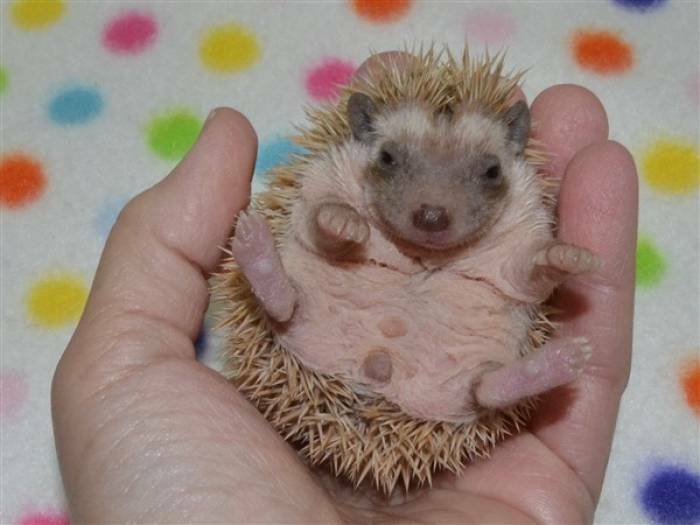 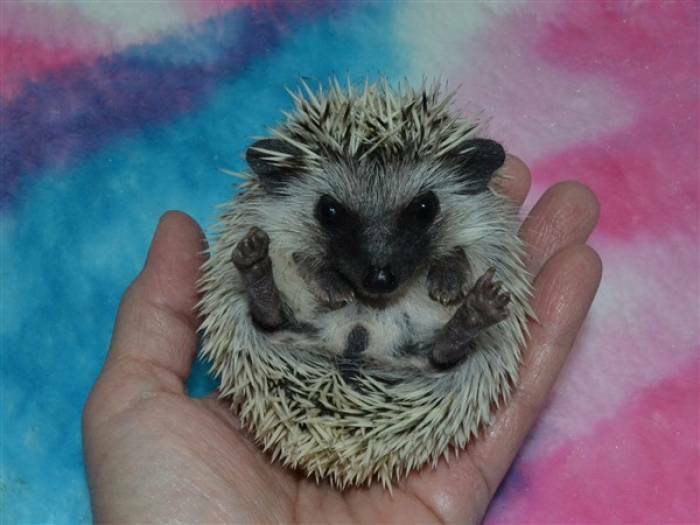 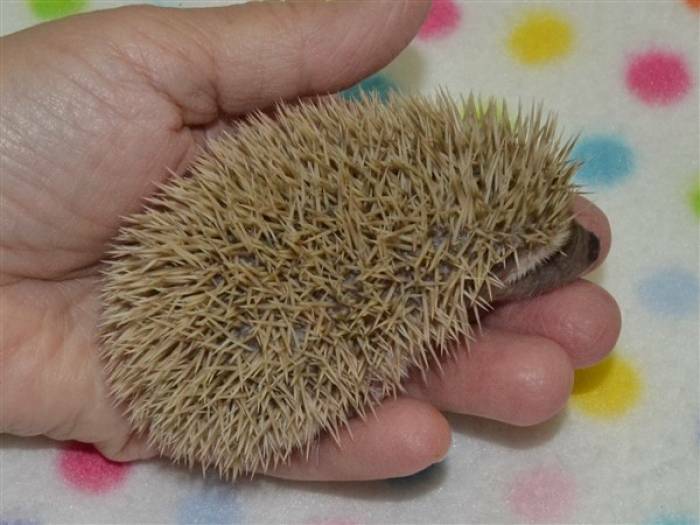 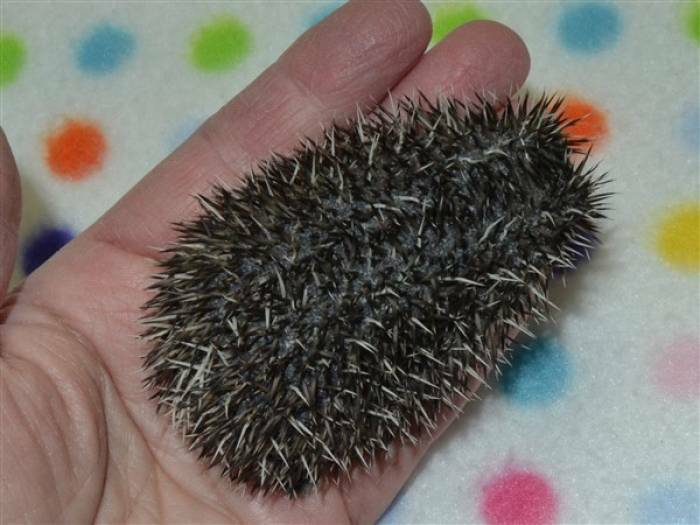 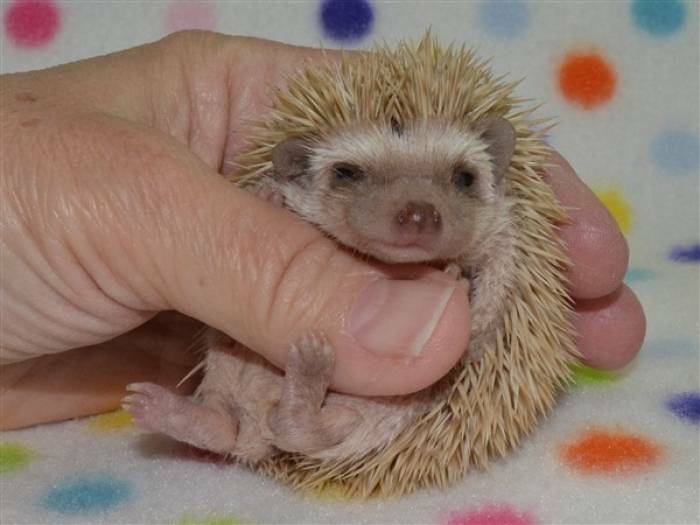 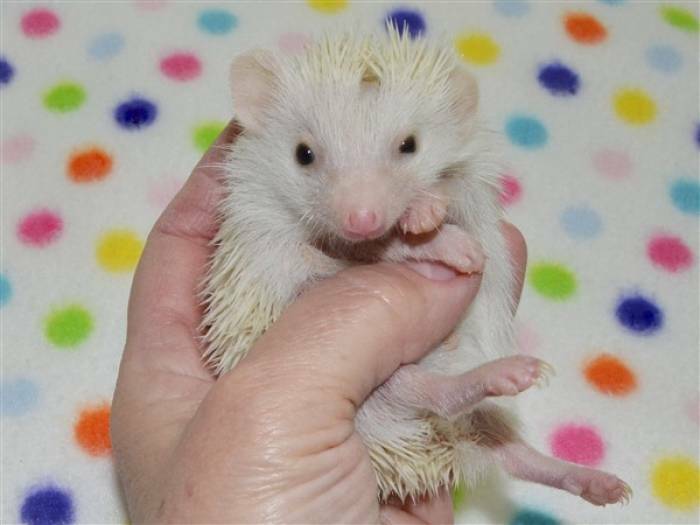 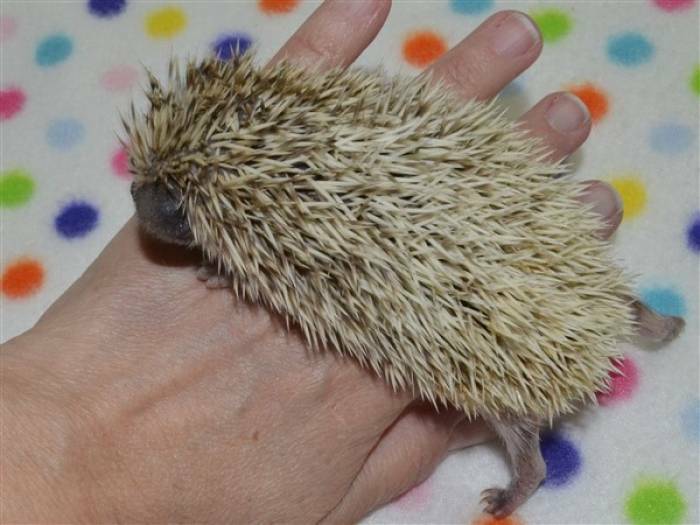 A deposit of $77, which includes a $2 handling fee, is required to hold your baby hedgehog. 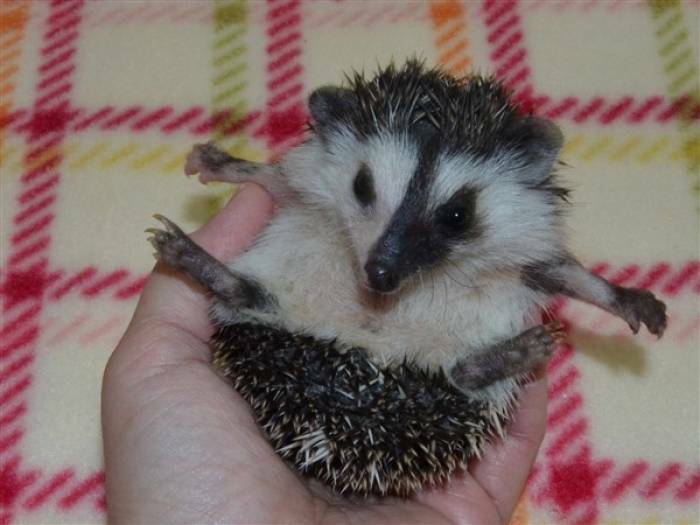 "I am ready to place a deposit"